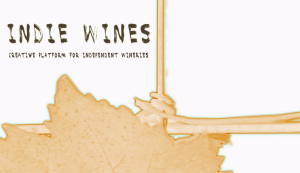 Indie Wines borns as a business development platform for independent wineries, with the aim of promoting and supporting their growth, as an expression of their own wine-producing territory, throughout a structured sales activity able to guarantee at the same time preservation of their individual identities in the market. Indie Wines offers independent wineries that are entering the market business consolidation, as well as a well-established support structure. It handles business communication between wineries and distributors, by being present in the market and by offering its website as a real platform for the continuous exchange of information among them. It handles business communication between wineries and distributors, by being present in the market and by offering its website as a real platform for the continuous exchange of information among them.